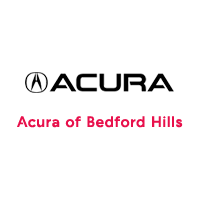 Our experienced Team of professionals here at Acura of Bedford Hills knows how to help guide you through purchasing a new or used Acura. 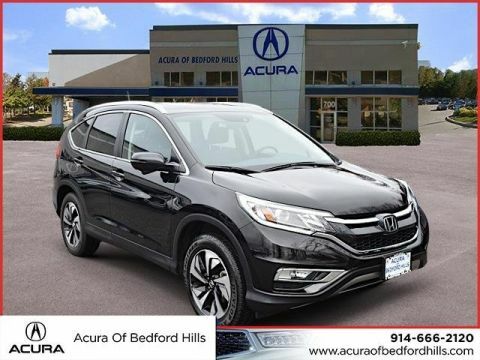 Whether you’re in the market for an electric vehicle or a new or used Acura TLX, RLX, ILX, MDX or RDX we’re here to help. 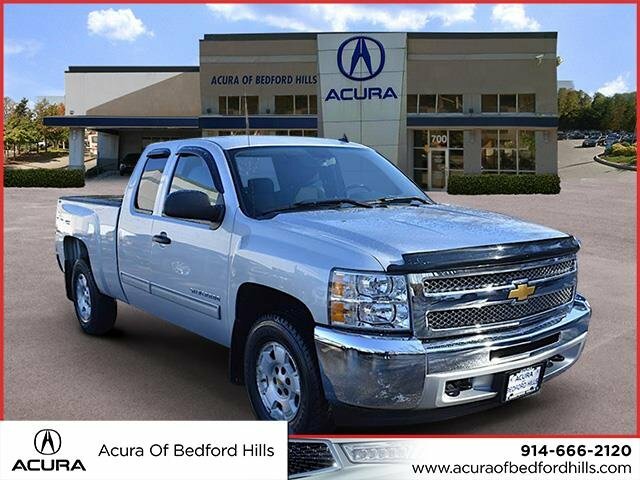 Browse through our online inventory of new and used Acura vehicles, come down for a test drive, or contact us for more information.